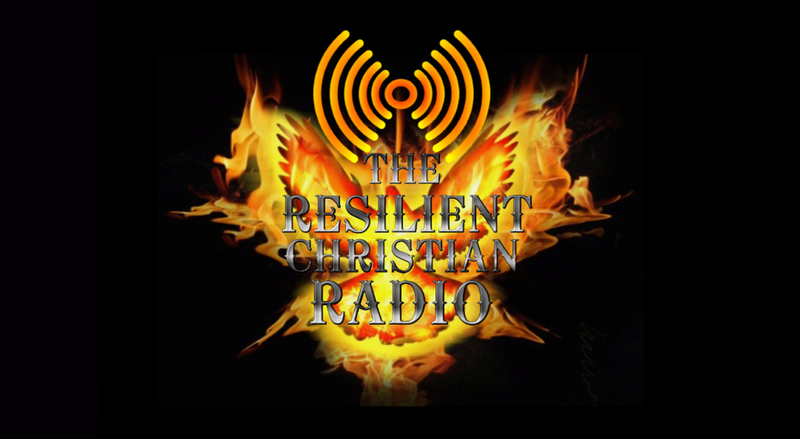 We will be on the air today with our host Minister C Coach Halbert from "Fight For Your Dreams with Min. C Coach Halbert". 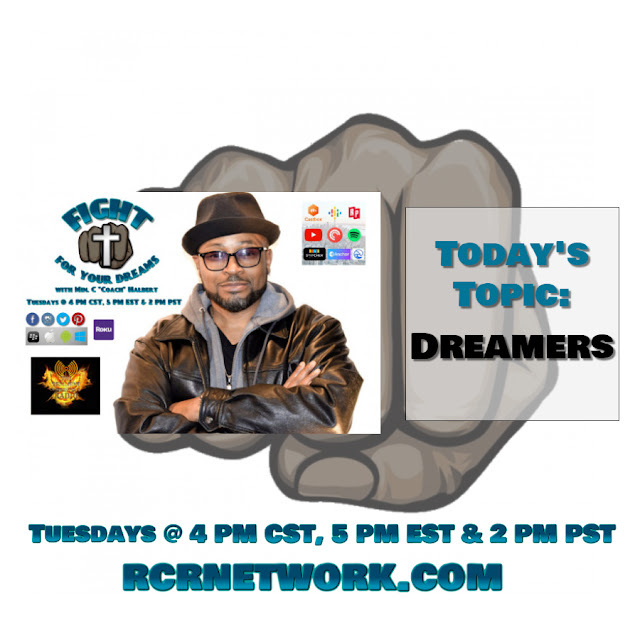 The topic will be “Dreamers"